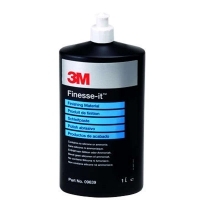 -Compound 5000 brings the oxidised and dull paintwork back to high gloss. -This polish is also suitable for new, freshly painted coatings. 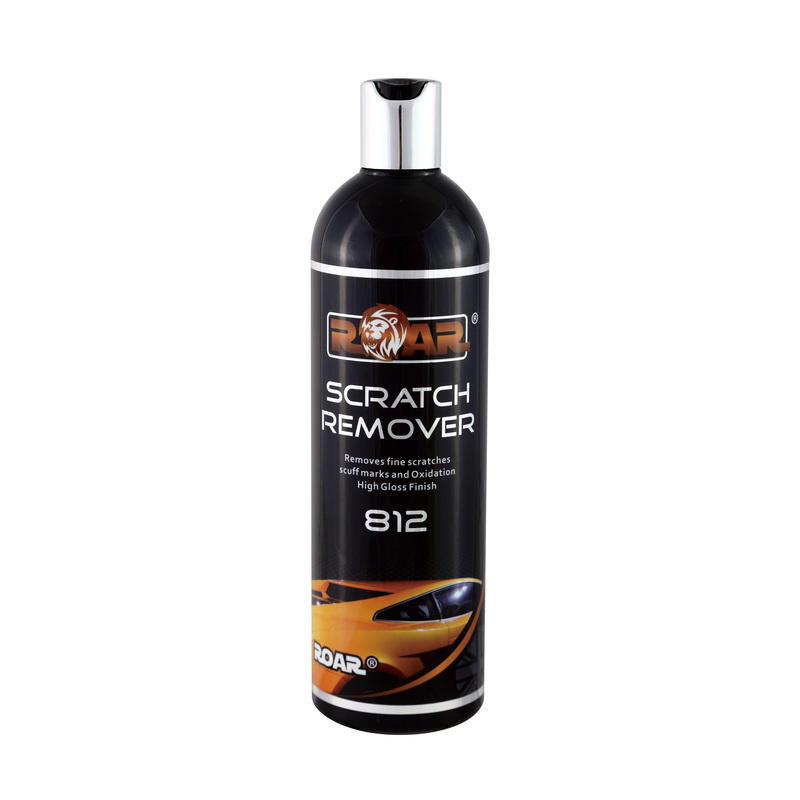 -Removes spray mist and scratches easily and effectively. 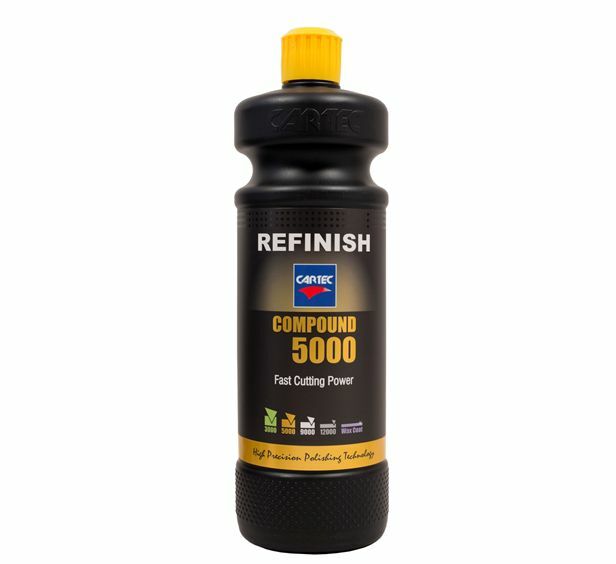 -The Compound 5000 is an economical choice, is not greasy and hardly dusting. -In combination, the best result is achieved with a rotating machine. 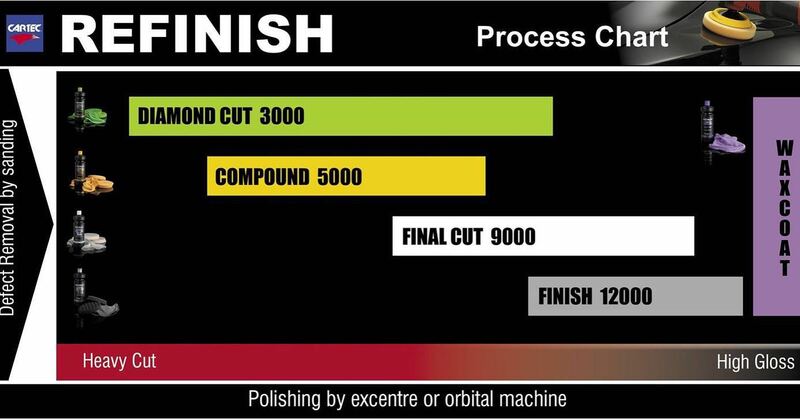 Compound 5000 is a silicone-free paint renovator with fast cutting action and a high gloss, hologram free finish. 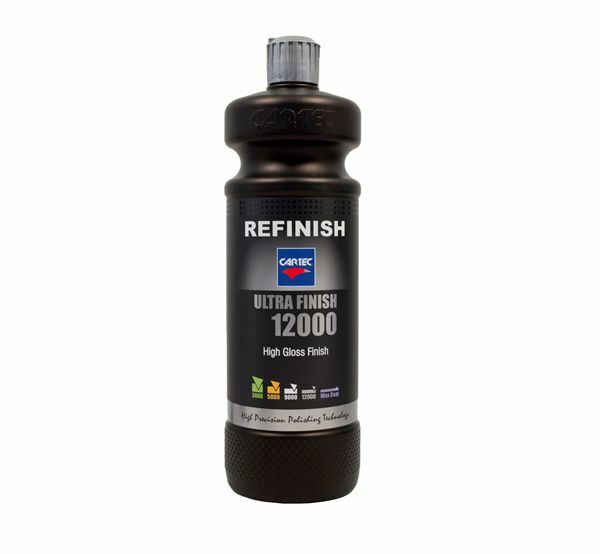 The compound is ideal for rectifying polluted, oxidised and dull paints. 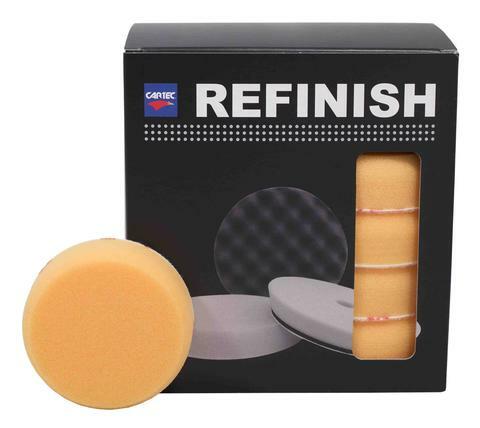 The compound quickly removes paint defects such as deep scratches (P1500), runs, orange peel and over spray. No water is needed due to the compound’s self-lubricating formula. This compound does not contain any fillers or silicone’s and is ammonia free. 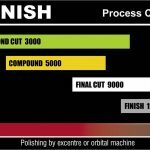 After Compound 5000 we recommend the Final Cut 9000 and/or Ultra Finish 12000 for the best Finish. 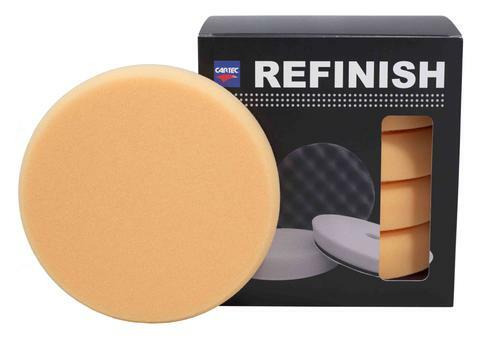 -The Compound is an economical choice, is not greasy and hardly dusting.